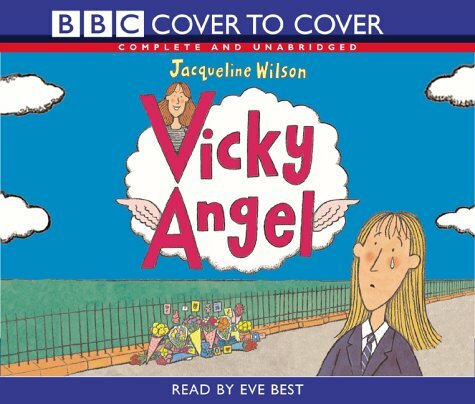 In the tragic opening of Vicky Angel, Jacqueline Wilson captures Jade and her friends' complex reactions to Vicky's sudden death. This is Wilson at her best, showing just how well she understands emotional complexities and how fitting her direct style of writing is to conveying them. The subsequent story of how Vicky haunts Jade is less satisfactory, although Jade's recurrent feelings of guilt are good. Eve Best's reading of Jade's first person narrative never seems quite to enter the character, making the story seem less substantial and dramatic than it should.